Vitamin E, the primary ingredient in Energy Plus, is a fat-soluble vitamin that protects the body's tissues from the damage of oxidation. Neutralizing free radicals that cause cell damage, the antioxidants in Energy Plus fight the oxidation that leads to premature aging. Energy Plus soft gel caps combine the antioxidant protection of Vitamin E with a carefully selected, perfect combination of concentrated herbs. 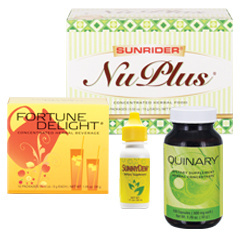 Energy Plus is concentrated for greater effectiveness and the natural ingredients are contained in an oil base for optimum utilization by the body. Vitamin E is important in the formation of red blood cells and in the use of Vitamin K. It may reduce the problems of memory loss and learning associated with normal aging. 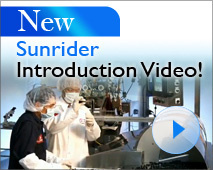 See why our exclusive manufacturer, Sunrider, makes the best whole food vitamins.